We certainly miss Inspiration Kitchens, which closed down at the end of July due to state budget cuts. 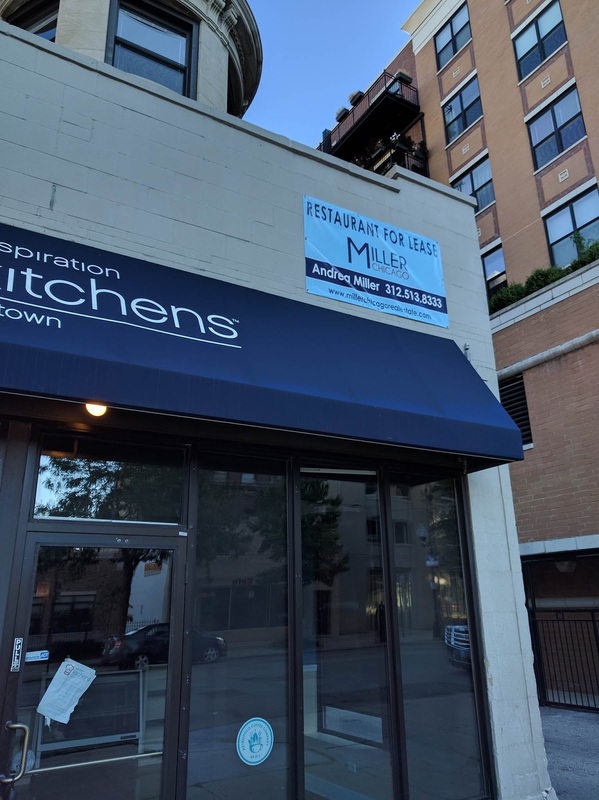 The location at 4715 N. Sheridan is now being marketed by Andrea Miller at Miller Chicago Real Estate. The restaurant is likely close to "turn-key" and ready for a restaurateur. Contact Andrea at 312-513-8333 if you or anyone you know might be interested in leasing.